As the Summer came to an end, the kayaking did not! 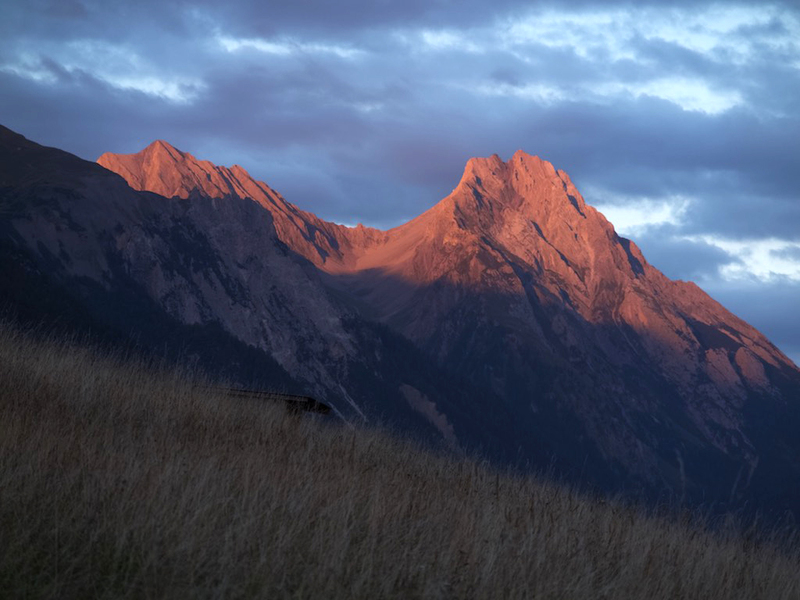 The Autumn is also a good time to kayak in this part of Austria as it is the Oetz Valley and Engadine seasons! Crisp clear mornings coupled with turquoise water can only mean kayaking in the Engadine regionof Switzerland. 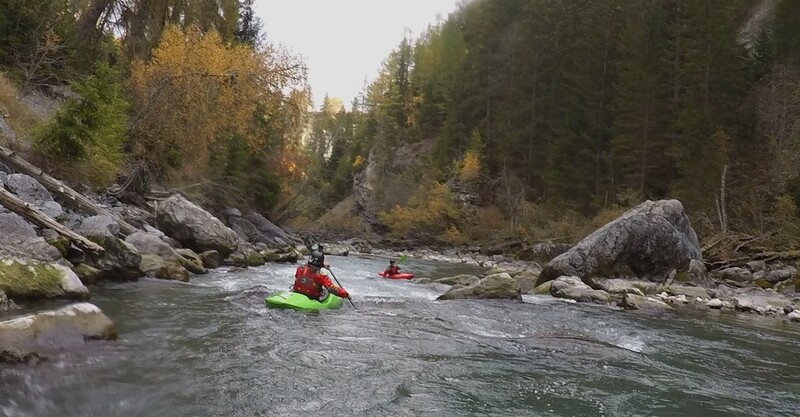 Sections such as the Giarsun and Ardez Gorges have calmed down in intensityfrom the Summer and the Autumn colours by the banks of the river and up on the mountain topsjust add to a great days kayaking! 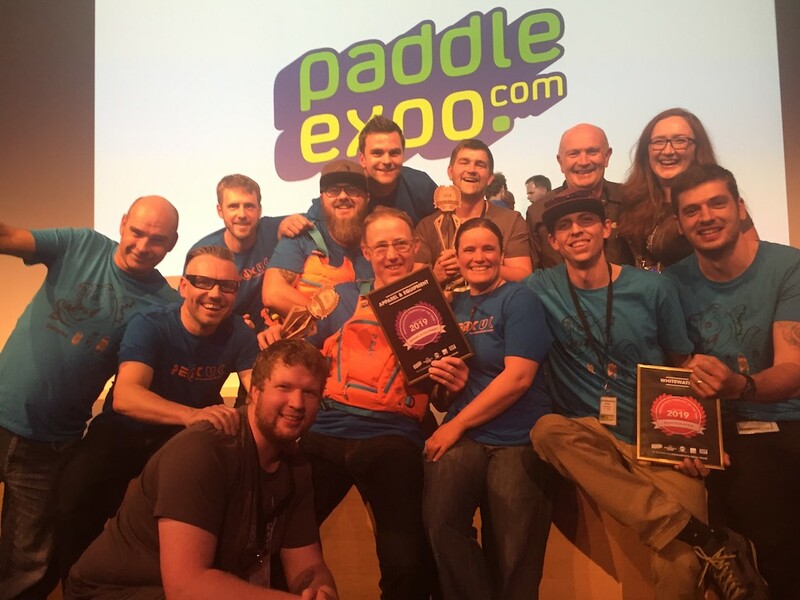 In October we met up with the team from Peak UK at the annual Paddle Expo trade show inGermany. We work on the stand proudly showing dealers, retailers and athletes the new kit forthe coming season. The 3 days are full on but great fun, we catch up with lots of friends and talkabout their adventures or plans for the coming year over a few home brews made in the Peak UKfactory!! 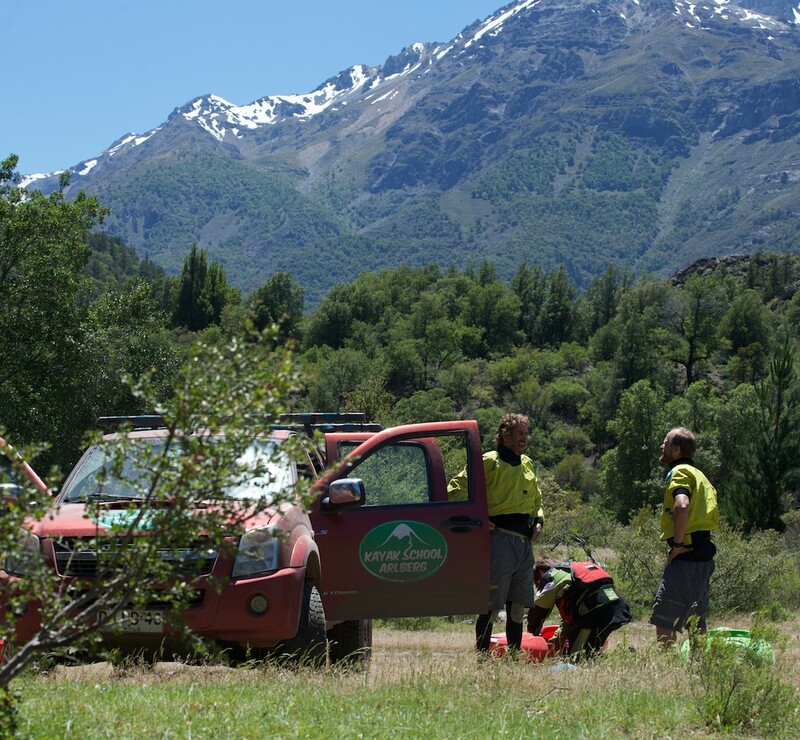 A few days after the Paddle Expo we were making our way to Chile! 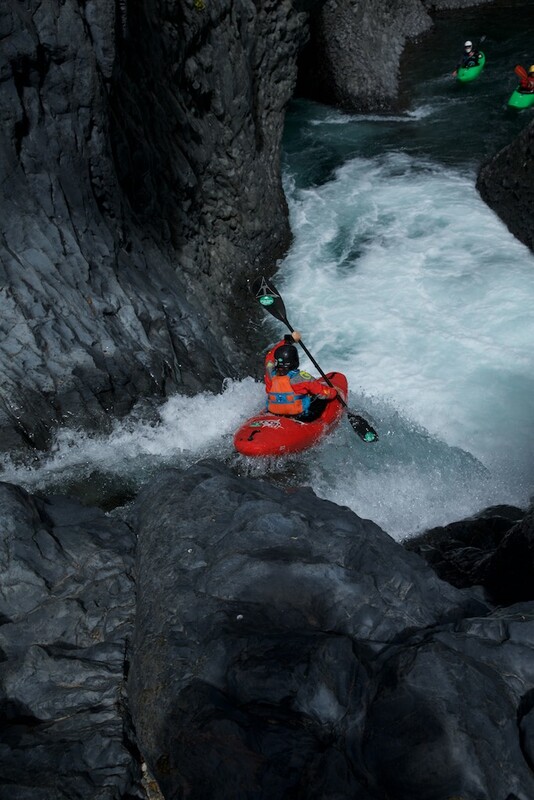 Based out of the kayaking mecca of Pucon we settled into kayaking the Spring melt. It was our fourth Spring of the year and this was to be the wettest of them all! 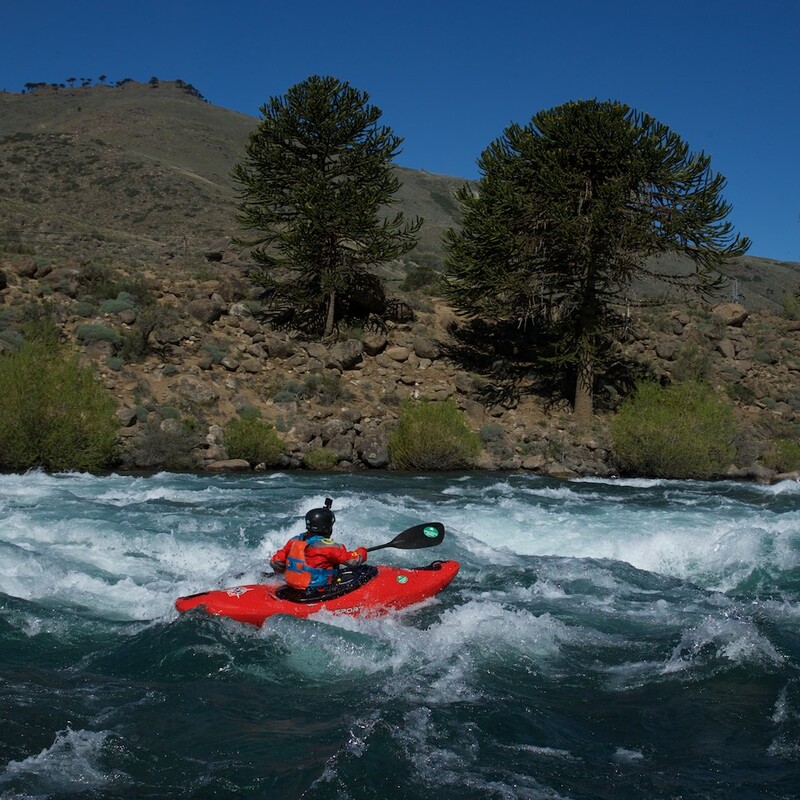 We headed out to Argentina for a short road trip to kayak the Rio Alumine. It has a stunning location, crystal clear water, fun rapids and lined along the banks are the Araucaria trees commonly known as Monkey Puzzle trees where the big ones date back to the dinosaur era! 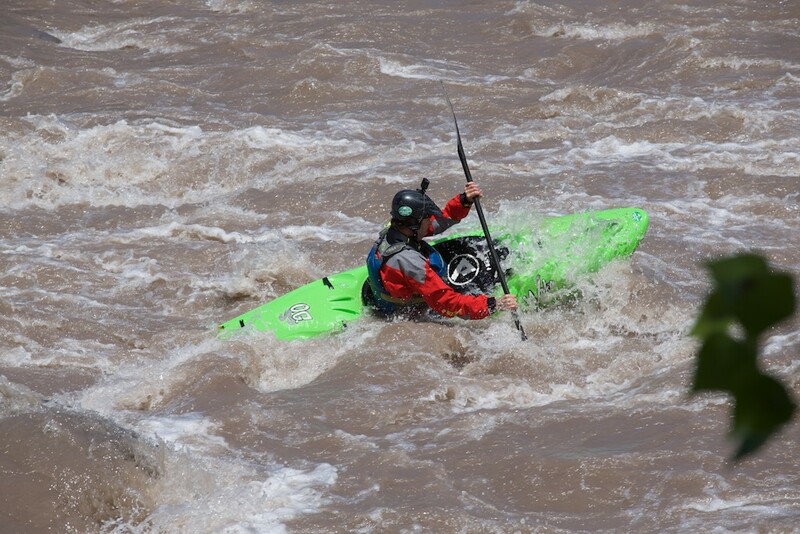 We made our way back over the Andes into Chile to kayak the Rio Truful Truful. 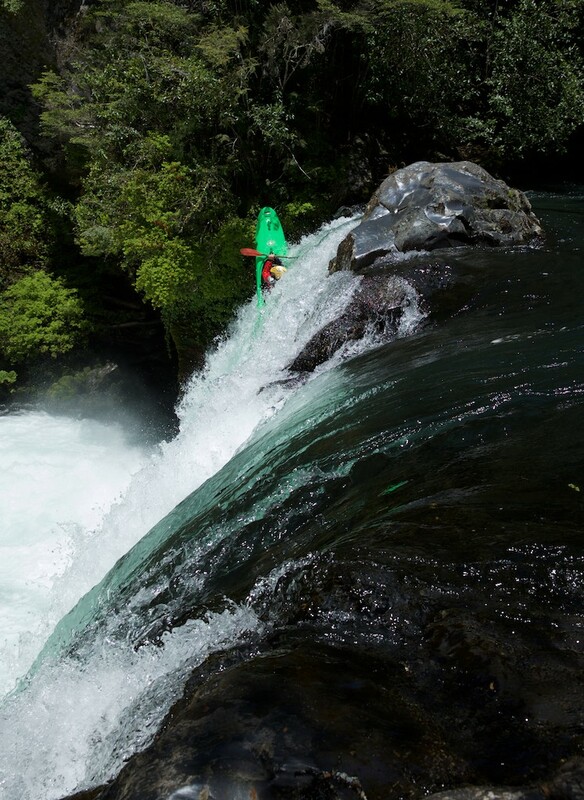 A fun, fast section of whitewater set in a stunning location with the Llaima Volcano imposing itself over the put-in. 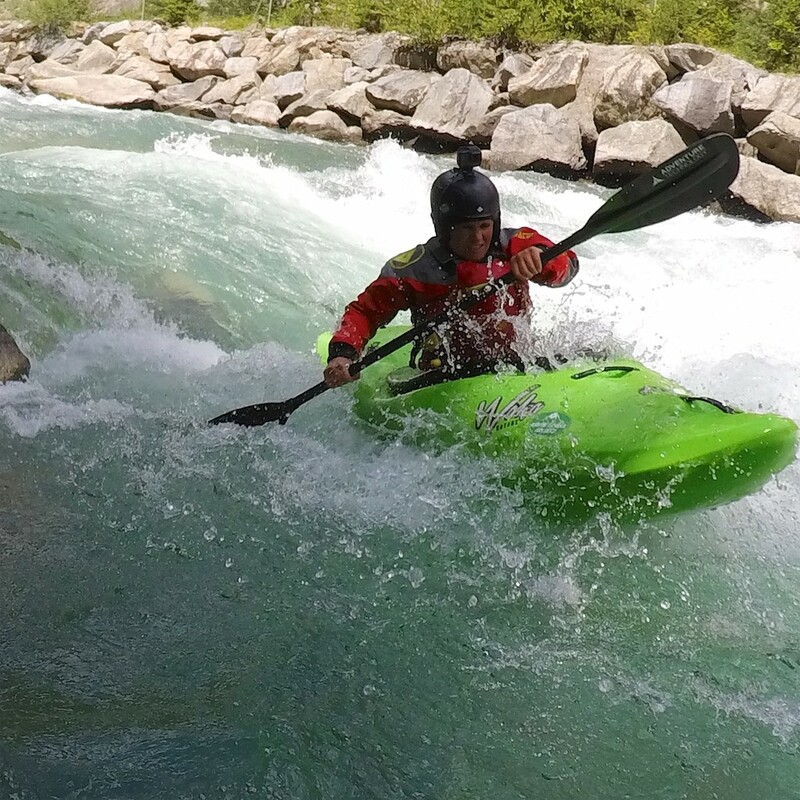 Our final trip of the year was close to starting and as we made our way up to Santiago, we stopped in the Cajon del Maipo to kayak the heavy, chocolate water of the Rio Maipo. Hanging out with Nelson and Tammi drinking plenty of wine and eating huge amounts of meat after kayaking. Now we were on a 2 week kayaking road trip from Santiago de Chile, down to Pucon and finishing in Puerto Varas in the south. 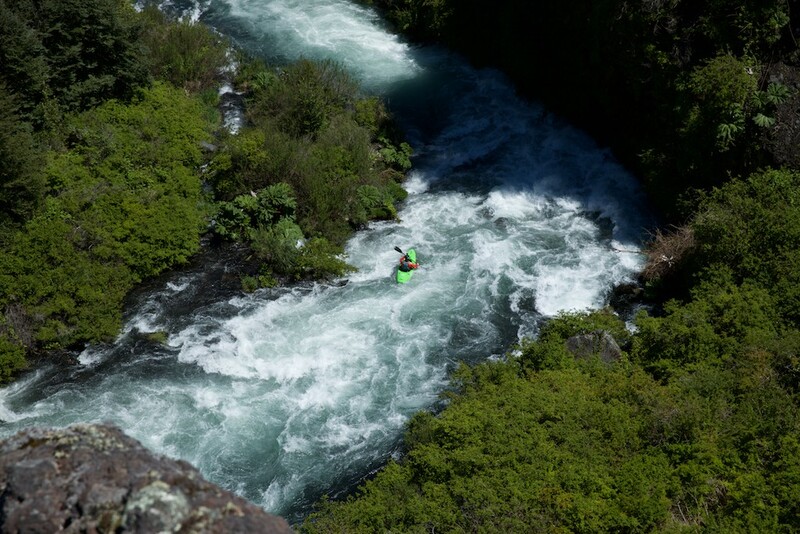 It was the perfect time to kayak all the classics on the way to Pucon such as the Rio Teno, 7 Tea Cups, Nuble and Bio Bio. 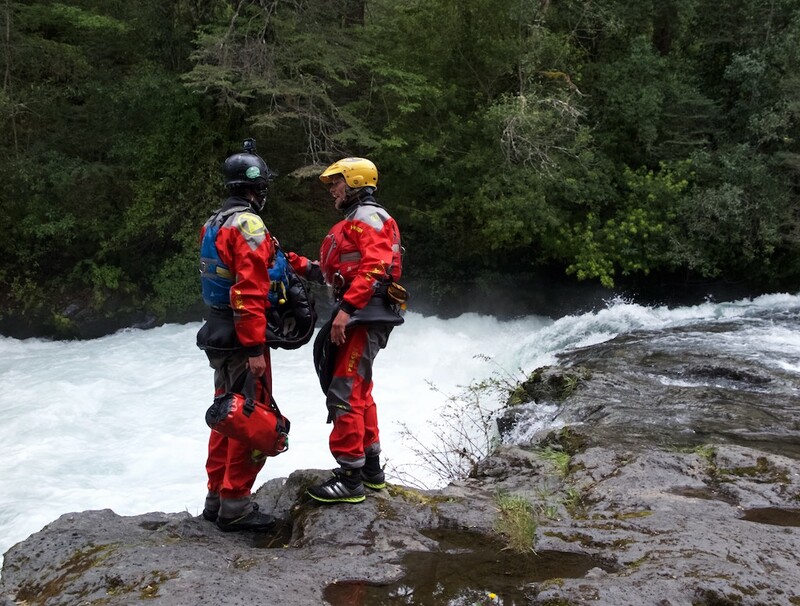 Back in Pucon we enjoyed the variety and characters of whitewater that the town has to offer. From the waterfalls of the Rio Palguin, the pool drop rapids with volcano views on the Upper Trancura to the Alpine style of the Rio Maichin. 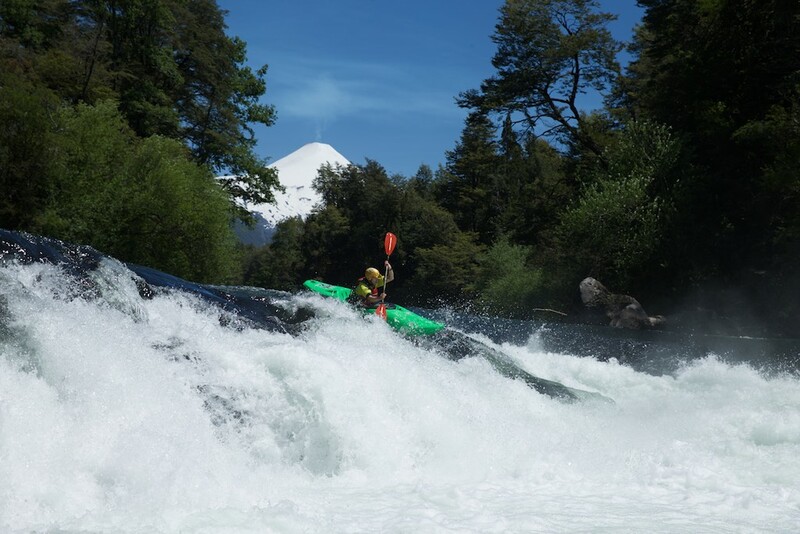 Pucon is an amazing place to kayak, the bars are good, so is the coffee and spending time chilling and grilling at the end of the day is a huge bonus!! Our final leg took us towards the south via the Rio Fuy and San Pedro to the stunning Rio Petrohue. Another stunningly clear lake fed river with volcanoes vistas all day just complemented the big waves and rapids. We spent a couple of days kayaking the Rio Petrohue. 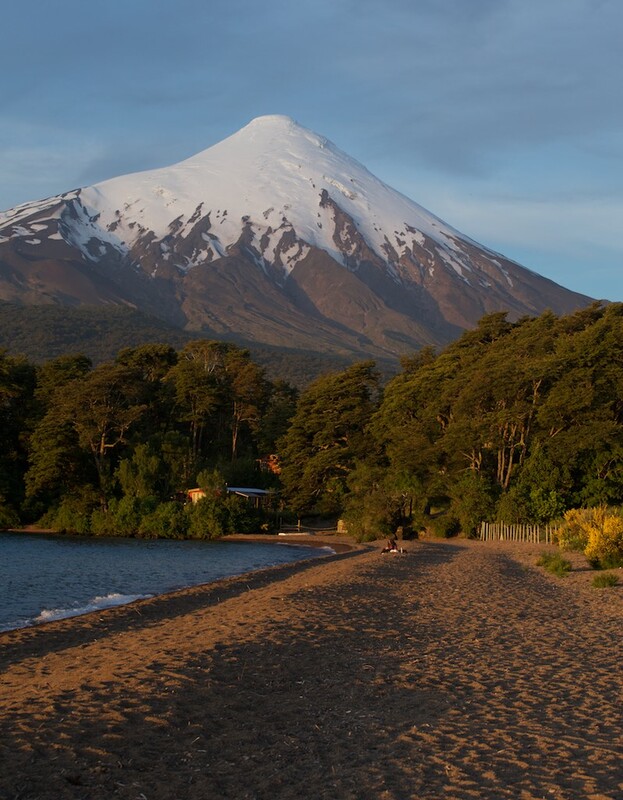 The evening swere spent hanging out at the beach, looking over Lago Llanquihue next to the Osorno volcano watching the sun go down. What a year 2018! A big thanks goes to all of our clients, coaches, instructors and guides for making it such a successful season and here is to 2019.